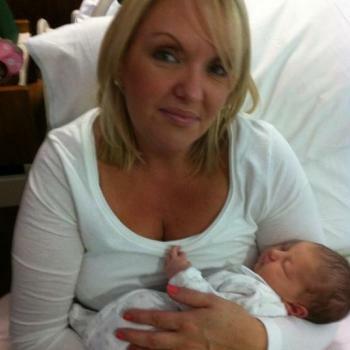 Hi my name is Sue , I am a qualified nanny with years of experience and I love children . There care and happiness is very important to me . I’m free evenings after 6.30 pm to babysit in the Malahide portmarnock area . I have experience from new born to grown up children . Look forward to hearing from you .